It all began in 1955. 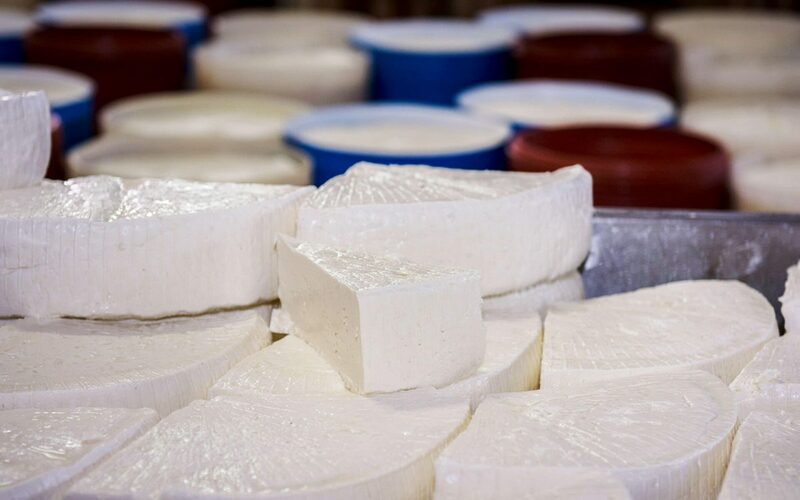 It was the year when Constantine G. Kyriazakos created a small cheese-making unit in the blessed land of Laconia, specializing in the production of authentic traditional products. Following his footsteps, George K. Kyriazakos continued the family business and managed to expand and modernize it with a lot of work and dedication. 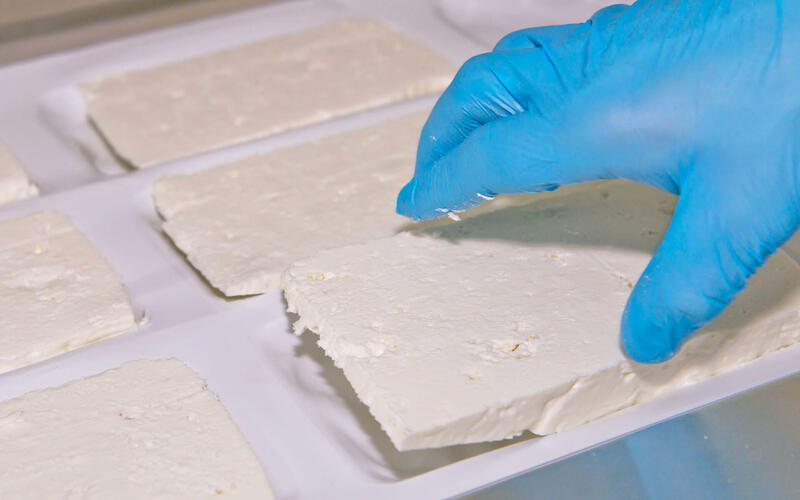 After decades of experience and expertise, Laviogal Kyriazakos has been established as one of the most important cheese making companies in Greece. Today, we continue to uphold the long-standing local tradition of Laconia. Remaining faithful to the authentic values it represents, we continue to responsibly produce delicious, safe and high quality products. Our consumers have put their trust in us and this is our greatest reward. Our customers’ satisfaction and positive feedback gives us strength to continue and be better year after year. Our company primarily targets the Greek market, but since 2007 we have been exporting to Canada, the US, Australia and selected countries of the European Union. 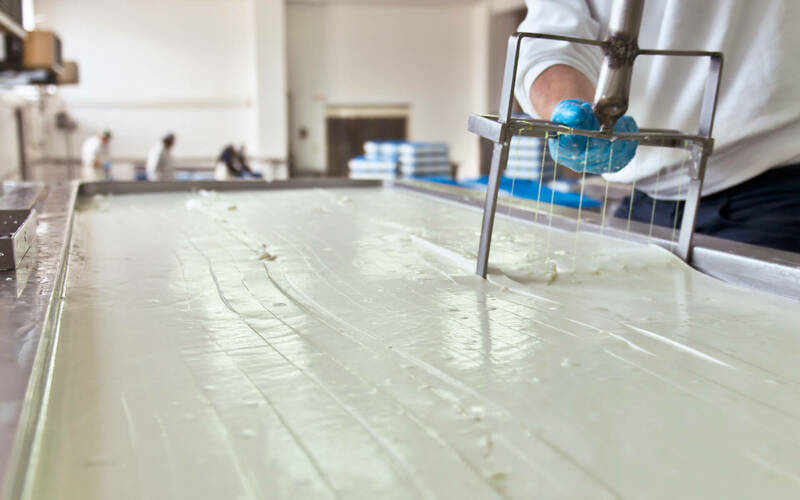 Our goal is to continue to produce delicious dairy products of impeccable quality under the strictest possible standards of safety and to promote them to the Greek and international market. Our factory area of 15,000 sq m is located in the southern part of the Peloponnese, in the prefecture of Laconia—a special place of historic significance thanks to its capital, Sparta! We operate in privately-owned facilities of 1.500 sq m and we have our own fleet of trucks, for the distribution of our products in the domestic market. 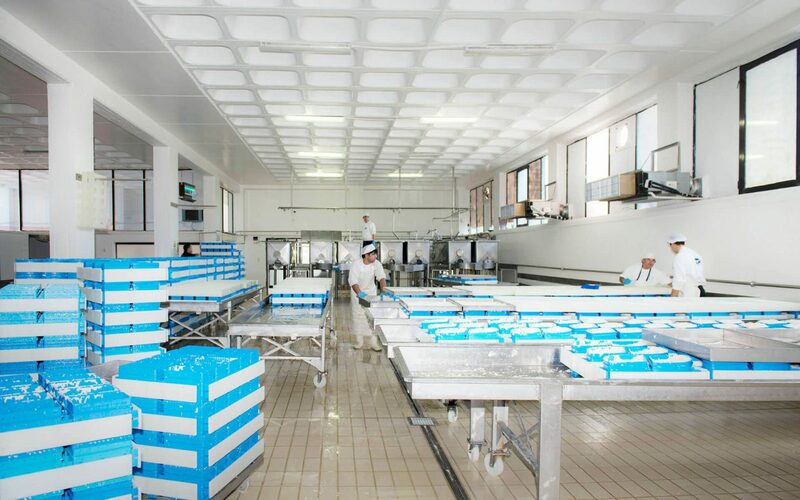 The collection of milk is made daily from the cooling tanks that our company provides the cooperating farmers with. 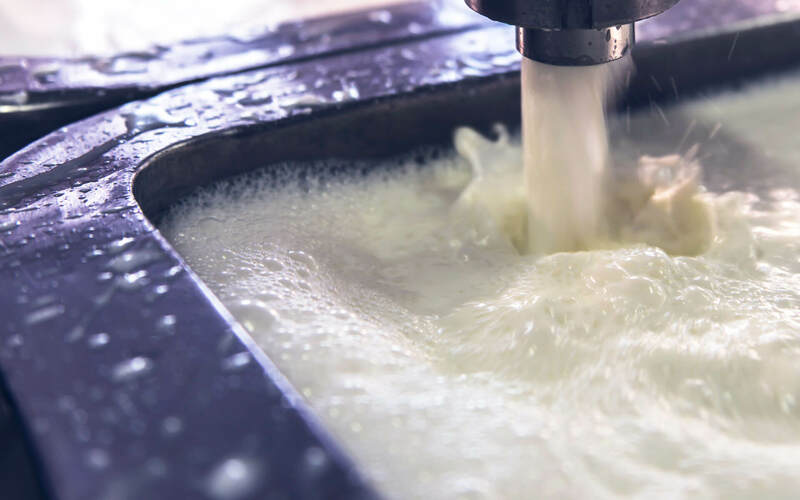 The tanks are necessary to keep milk at a low temperature, until it’s transported with special isothermal vehicles to our facilities, for the necessary checks to be made. 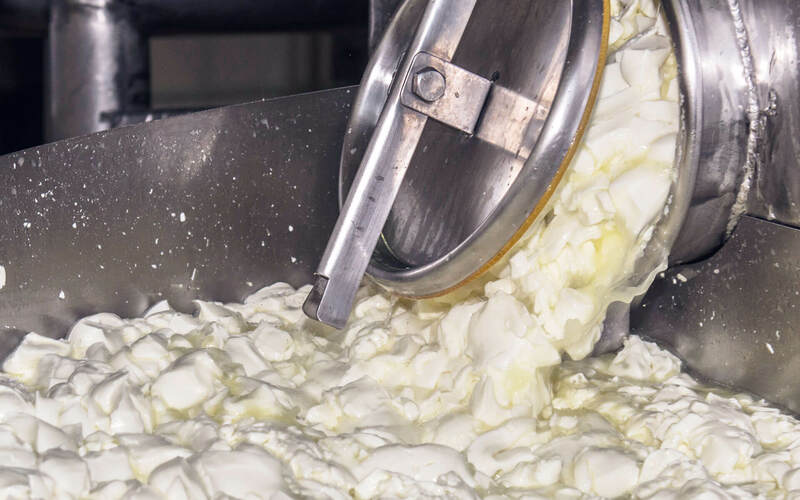 After that, the cheese making begins! 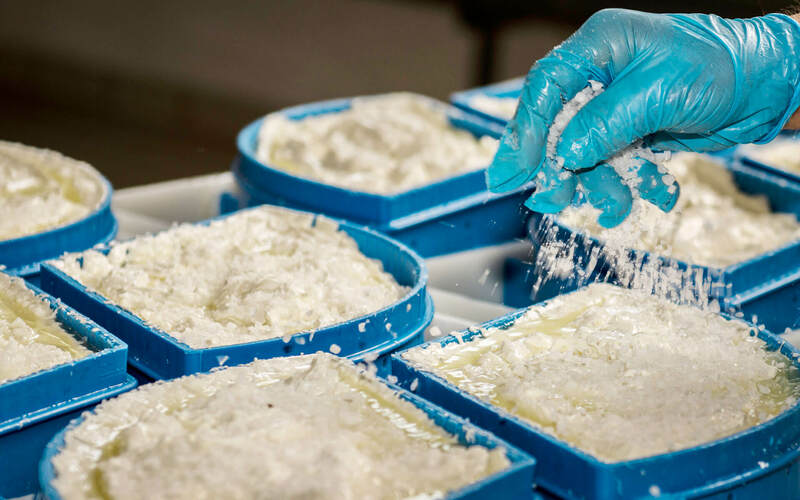 We make use of the latest in modern equipment to ensure the highest quality of our products. 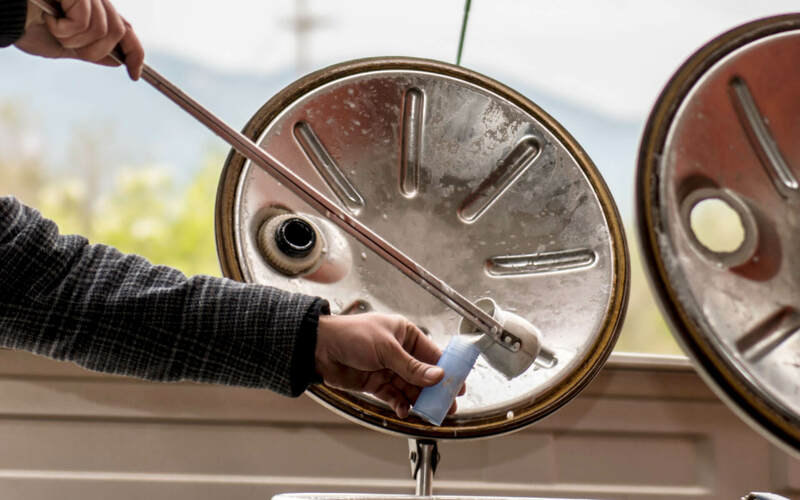 The collection of milk is made with stainless steel tanks and all our suppliers are equipped with specially made coolers provided by our company. Immediately after the fresh milk arrives at our premises, we carry out all the necessary checks and the cheese making process begins. 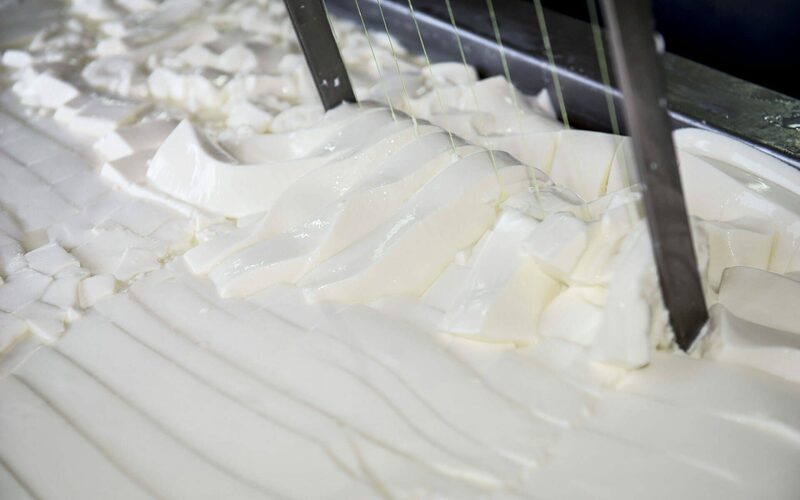 After pasteurization and coagulation, we place the curd into special molds to get the shape we want. Three days later, we place it in its packaging and seal it airtight. 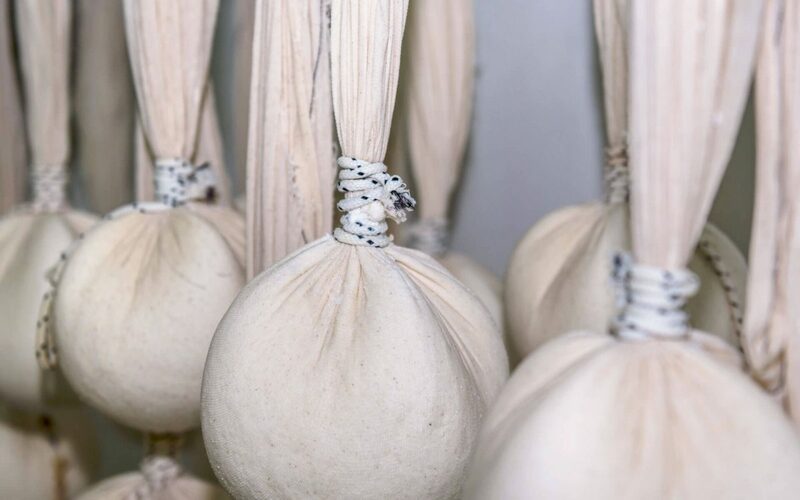 We then bring it to a maturation chamber at 18-20°C, where it stays for 10 days, and afterwards it is placed in a refrigerator at 2-4°C, for at least two months. 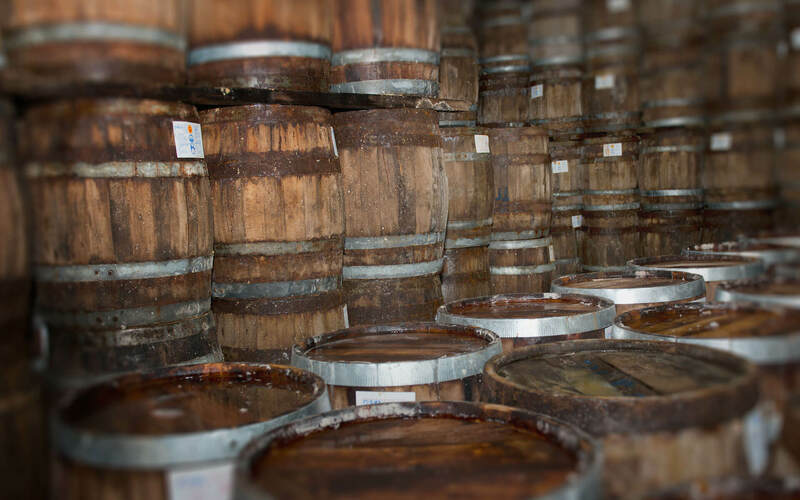 The product is matured in wooden barrels and metal containers. 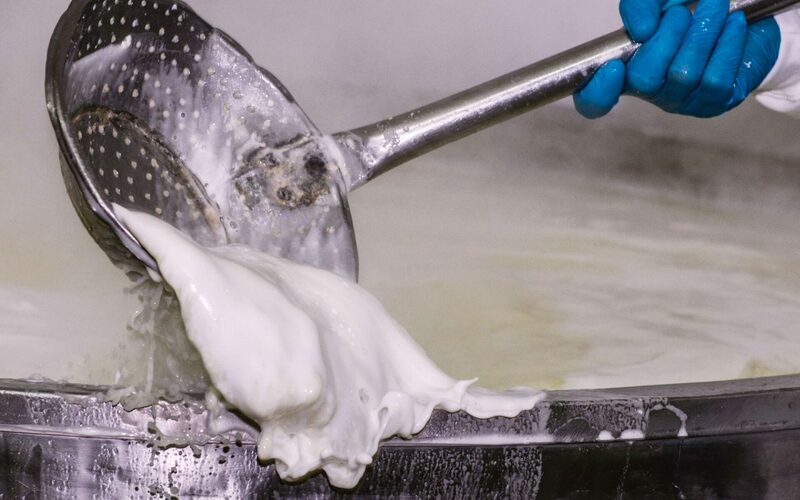 These procedures guarantee that the final product retains its rich and distinctive flavor.